Dr Michael Spira (MB BS MRCS LRCP, Medicine) qualified as a doctor at St Bartholomew’s Hospital. After initially specialising in eye surgery, he is now a GP and Medical Director of the Smart Clinics in London with clinics in Brompton Cross (South Kensington) and Wandsworth Common (Bellevue Village). He is one of the UK's top diet and obesity experts and the author of How to Lose Weight Without Really Dieting (Penguin) among other books. He has also been adviser to the UK government on an obesity programme, and is a member of both the Association of the Study of Obesity and the National Obesity Forum. He has been a medical consultant at Bupa Wellness where diet and lifestyle are key isssues. 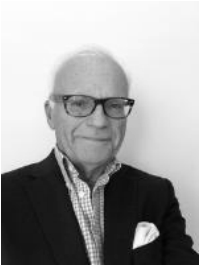 Besides his many books and articles, he is regularly featured as a guest on national TV and radio, including as medical expert on BBC1’s Kilroy, ITV’s GMTV and ITV’s The Gloria Hunniford Show. 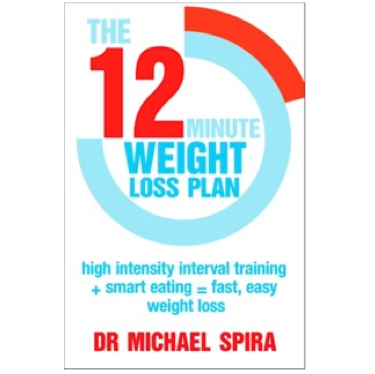 His book is on high intensity interval training (HIIT or HIT) with a diet to match: THE 12 MINUTE WEIGHT LOSS PLAN, was published by Piatkus in January 2015. 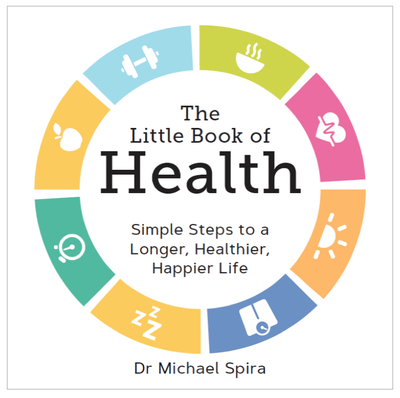 THE LITTLE BOOK OF HEALTH was published by Summersdale in January 2018.